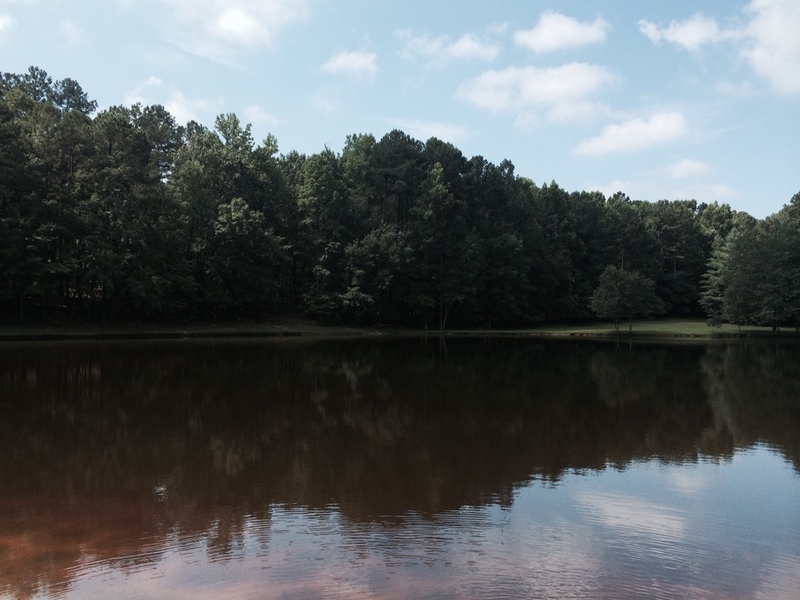 Tall Traditions has recently acquired this gorgeous hard-to-find 2 acre Lakefront lot in North Raleigh. This lot is surrounded by existing custom homes and is available for custom home purchase. Contact us for more information.